How to Check Website Security in Different Browsers? As Google moves to change how its Chrome browser flags insecure websites, rival browsers may be forced to follow suit. Here’s how other browsers currently handle website security and what changes they have coming. Google last week spelled out the schedule it will use to reverse years of advice from security experts when browsing the Web – to “look for the padlock.” Starting in July, the search giant will mark insecure URLs in its market-dominant Chrome, not those that already are secure. Google’s goal? Pressure all website owners to adopt digital certificates and encrypt the traffic of all their pages. 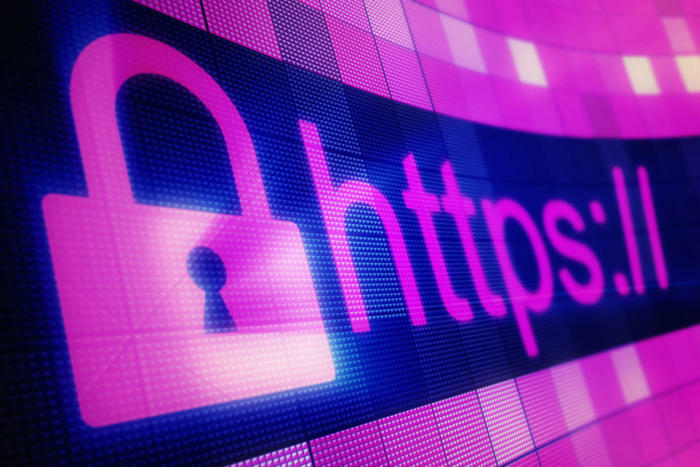 The decision to tag HTTP sites – those not locked down with a certificate and which don’t encrypt server-to-browser and browser-to-server communications – rather than label the safer HTTPS websites, didn’t come out of nowhere. Google has been promising as much since 2014. Apple’s browser currently uses the traditional model of signage: It puts a small padlock icon in the address bar when a page is protected by a digital certificate and traffic between the Mac and site server is encrypted. Mozilla’s browser is on a path similar to Google’s Chrome; it will eventually tag all sites sans encryption with a distinctive marker. But Firefox is not there yet. Currently, Firefox shows a padlock with a red strike-through line when the user reaches an HTTP page that contains a username+password log-on combination. Placing the cursor in one of the fields – by clicking in one, for instance – adds a textual warning that reads This connection is not secure. Logins entered here could be compromised. The mark-all-HTTP feature is tucked inside Firefox, but it’s not been enabled in the current production-quality browser, Firefox 60. Users can switch it on manually, however. The changes begin in July with Chrome 68 – set to ship the week of July 22-28 – that will mark all HTTP sites with text that reads Not Securepreceding the URL in the address bar. Next, Chrome 69 – slated for release during the week of Sept. 2-8 – the browser will drop the green Secure text from the address bar for HTTPS pages and show only the small padlock icon. Google characterized that as a step away from affirmatively noting a secure page, and toward a more neutral label. > See Also – Is It Important To Have An SSL Certificate? In much the same way as Apple’s Safari, Microsoft’s lead browser has stuck with the HTTPS-is-marked, HTTP-is-not model.